Because of the success of our last giveaway, we’re giving away another unlocked 64GB iPhone XS Max for free in September! Earn your chances to win Apple’s greatest iPhone using the giveaway tool below. You’ll automatically gain one entry just for signing up. Super Retina HDR 6.5‑inch (diagonal) all‑screen OLED Multi‑Touch display. TrueDepth camera with Face ID security. Pros: TrueDepth camera with Face ID, extremely powerful A12 chip, long battery life, 3D Touch, 4K video recording. 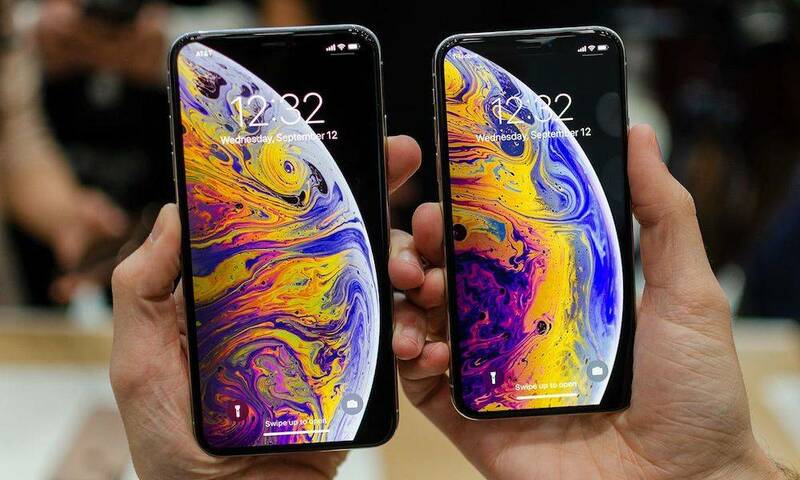 Bottom Line: The iPhone XS Max is an incredible industry-leading smartphone and has set the bar even higher for Apple's competition.